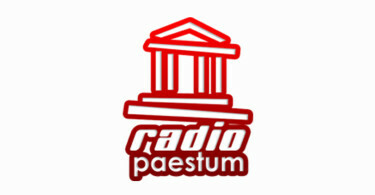 Low Cost Radio Jingles present our Entry Package re-sing for Radio RCS, Italy. 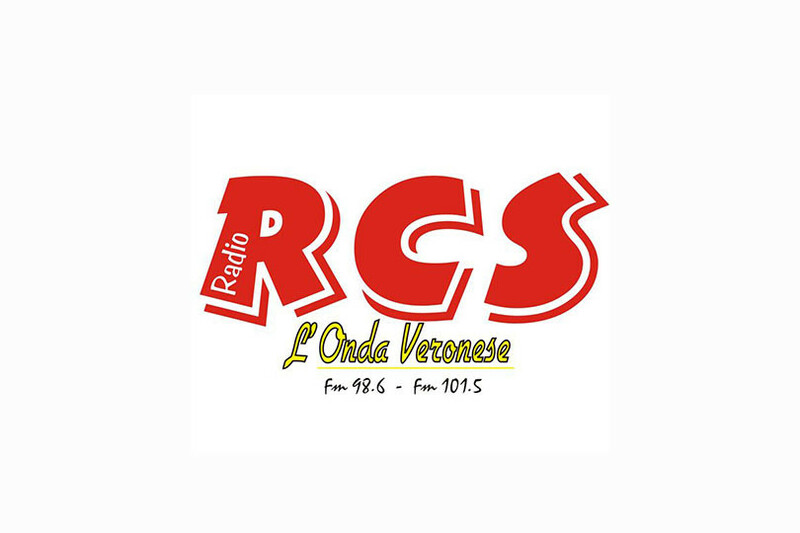 RCS has selected 8 jingles with ramps, lite versions, slogan, short ids and 3 special tracks: News Opening, Weather Theme and Traffic Theme. Our Entry Package is ready to promote your radio station!